My second night at The Englert Theatre started off much differently, the space devoid of the pandemonium that surrounded Mitski the night before. I showed up later than I had anticipated, worried I would be stuck to view the concert from standing room only. Grabbing a seat in the sparsely filled third row, this was not the case. Each act of the night drew in more people, the first floor eventually reaching capacity. 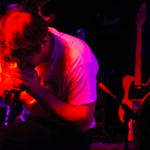 Nadalands started out with some indie rock, followed by Elizabeth Moen, an Iowa City staple. Then Hurray for the Riff Raff took the stage. The crowd was supportive yet calm, ready to enjoy one of the last few acts of the this year’s Mission Creek Festival. 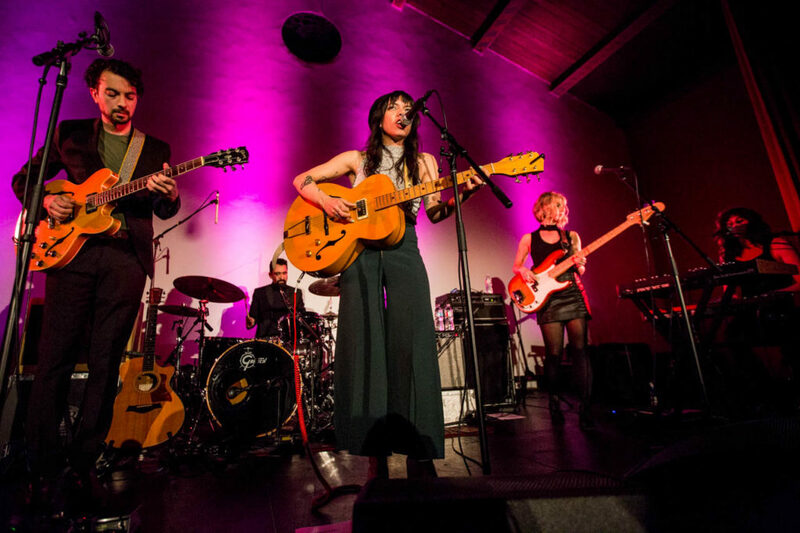 Spearheaded by lead singer Alynda Segarra, the band is an extraordinary sample of Americana, mixing together various styles to achieve an inventive rock sound. The blended style gave way to intricacies within each piece, backing beats steered by various music genres, from doo-wop to salsa. Segarra is a Bronx native who tirelessly looks to use music to celebrate her Puerto Rican heritage. 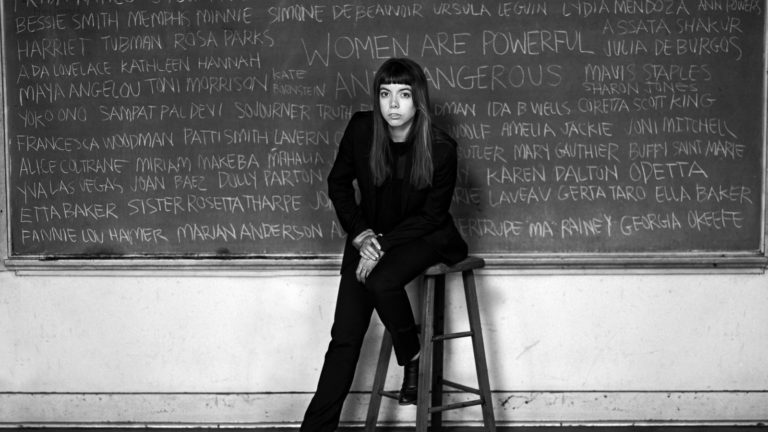 After the band’s first song finished, Segarra discussed that music keeps her feeling alive during these tense times for our country, and Hurray for the Riff Raff’s body of work holds a similarly political voice. 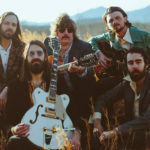 The group has four albums under its belt, their most recent being The Navigator, released in 2017. 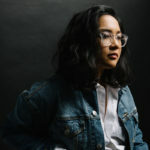 Segarra created this album around the imagined character of The Navigator, who represents her experience growing up amidst the streets of New York City longing to celebrate the history of her people. 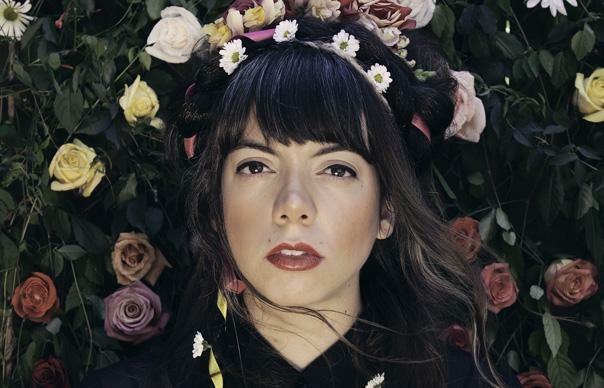 Pride for oneself and one’s culture drives much of Hurray for the Riff Raff’s songs, lyrics the powerful engine of their music. “The Kids Who Die,” a new song not yet released, provided a strong commentary on the increased amount of school shootings around the United States in recent years. Segarra said the piece was inspired by a Langston Hughes poem, palpable in the style of its lyrics. Repeating “die” an overwhelming amount throughout formed a resounding impact, this song used music to remind the audience of the ongoing issues in our country. Spanish for “onward” or “forward,” Segarra announced the standout next song: “Pa’lante.” The intensity of the lyrics within this song’s simple melody is unmatchable. Segarra commanded the stage during the performance, punctuating each line with emotion. The lyrics comments forcefully on the lifestyles immigrants have been forced to adopt in the United States due to racial prejudices. It is a song of strength for Puerto Ricans, particularly in the wake of Hurricane Maria’s destruction. A recording of Pedro Pietri’s seminal 1969 poem, “Puerto Rican Obituary,” is woven into the song, further illustrating Segarra’s lyrical influences from poetry. Pietri’s words emphasize the violence that Puerto Ricans have and still have to face: “Dead Puerto Ricans who never knew they were Puerto Ricans / Who never took a coffee break from the 10th commandment / To kill, kill, kill / The landlords of their cracked skulls.” Hearing these lines of poetry spoken from the stage made it impossible to ignore Hurray for the Riff Raff’s powerful central message of never giving up on the fight for equality between all peoples.